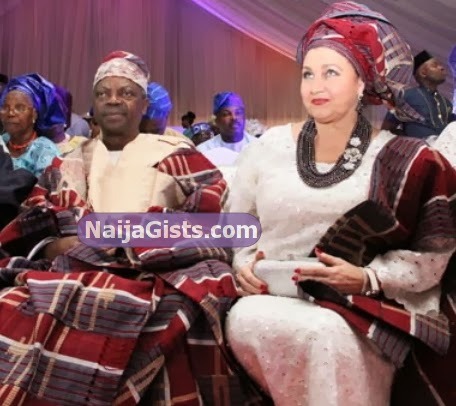 The first public photos of Peter Okoye’s wife’s parents have surfaced. This is Mr & Mrs Omotayo, the Nigerian/Caucasian parents of Lola. 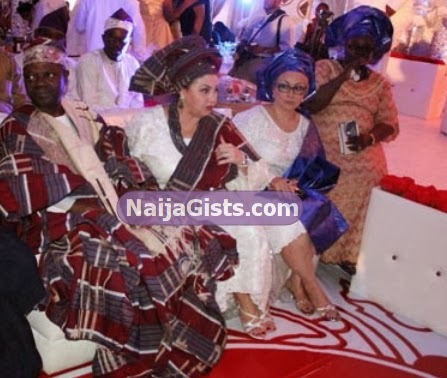 It was taken at the wedding ceremony of their daughter and Peter Okoye on Sunday in Lagos state Nigeria. 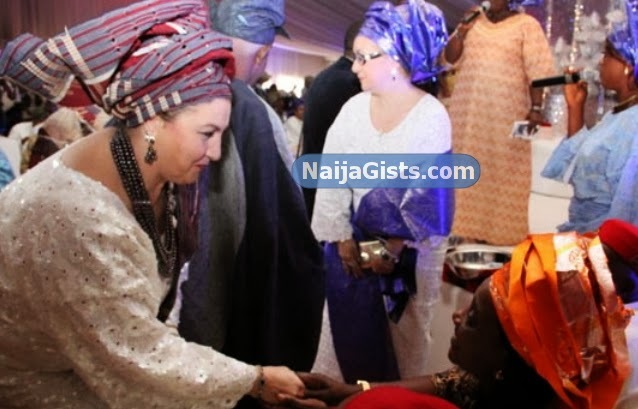 Lola Omotayo’s mother greeting the Okoyes. 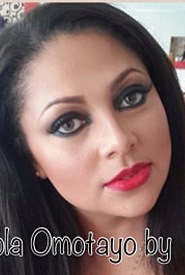 Lola Omotayo is the executive director of her father’s oil firm in Lagos. Her father, Mr Dipo Omotayo is the owner of Silco Drilling and Completion Services, a Lagos-based oil and gas company. She get the beauty of her mother, and am happy that her father mr dipo omotayo is are life to see his beautifull child get marry in is life time, hope he have more good looking children after lola even boys,cos nigeria will rush is house now, telephone call asking their hands in marriage, who no like better thing.and her father really gentleman, she come from good, rich back ground no wounder she wait for love of her life after 2kids, if is normal poor nigeria woman no way. when ones parents especially mother that carry one 9months advice u not to marry someone u first desire there is something she saw before she said so and now she is late she never reverse her wish for her son and if am the family member i will support my late mother’s wish shekina!